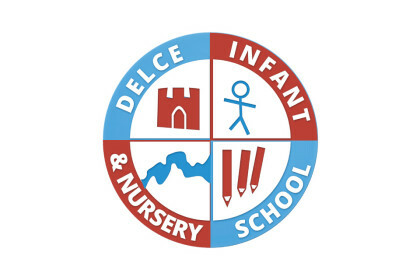 Delce Infant & Nursery School are situated in attractive, spacious grounds to the south of Rochester. There is also a Sure Start Children’s Centre within the school grounds that works with, and supports families with children aged 0-5 years. After our initial meeting with the school Delce Infant & Nursery School asked SEA to create them a new fun and colourful, fully responsive website. 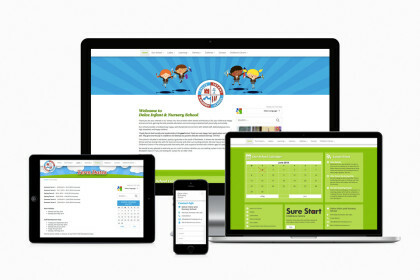 It was important that both the School and Children’s Centre featured on the new site as clearly as possible as parents and carers often require information from both at the same time. We also integrated a Google translate widget to allow the site to be translated at the click of a button. The School now has full control over their new website via the content management system so they can make regular updates. The website also features an excellent image gallery, latest news and calendar. “We contacted SEA Ltd to design our new website. From start to finish they were extremely professional and explained the whole process and what was involved from beginning to end of the project.